Elderly Chinese-Americans facing racial biases are becoming twice more likely to consider suicide than those who don't encounter similar discrimination, according to a new study. The University of Michigan researchers examined how racial discrimination contributed to Chicago-area Chinese-Americans aged 60 and older thinking about taking their lives during a 30-day period. Discrimination can impair a person's physical and mental well-being, and can be challenging for the elderly, said lead author Lydia Li. The Chinese-American population is rising and aging quickly, but little research has examined this population, especially as it relates to suicidal behavior. Li and colleagues used data from 3,157 Chinese seniors who immigrated to the United States an average of 20 years before completing the survey. Their average age was 72, and 57 percent of them were women. In addition to obtaining background information on the participants, such as age, education and marital status, the questionnaire asked about suicidal thoughts. Participants also provided specific experiences of discrimination. 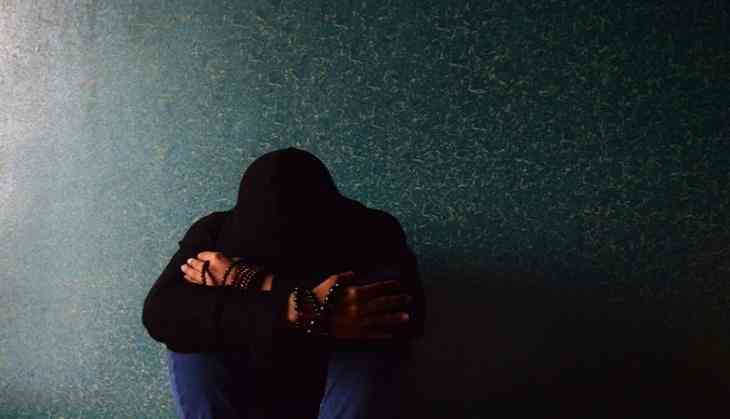 About 4 percent considered suicide in past 30 days and roughly 21 percent reported experiencing discrimination in public places, at work and in other situations. Those who reported discrimination were nearly twice as likely to think about suicide as those who didn't harbor similar thoughts. "Among older Chinese-Americans, discrimination encounters may not only invoke a sense of alienation and helplessness," Li said. "Assimilation difficulty, cultural beliefs and family pride may preclude them from seeking help. Consequently they may come to see suicide as a viable alternative." The researchers also found that age, loneliness, pain and depression are significant risk factors for this group, but family support can be a positive protective factor to lessen the risk of suicidal thoughts. Li said help can also come from clinicians, who must also recognize the impact of discrimination on ethnic minority elders.